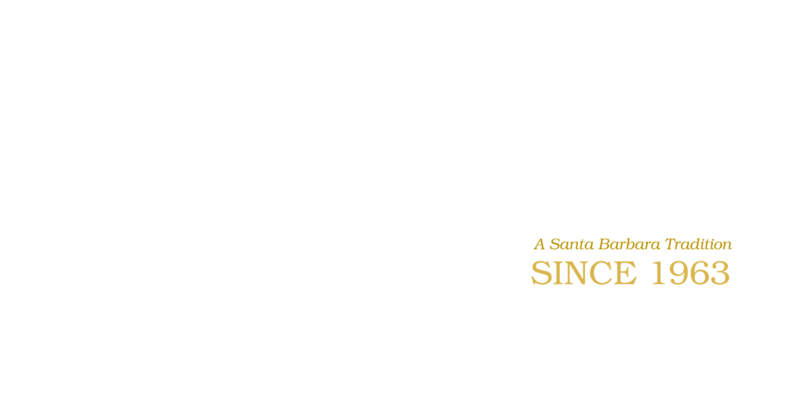 Panoyan Custom Tailoring was founded in 1947 by Charles and Crosby Panoyan in Pasadena, California. In 1963, they moved their shop to Santa Barbara. 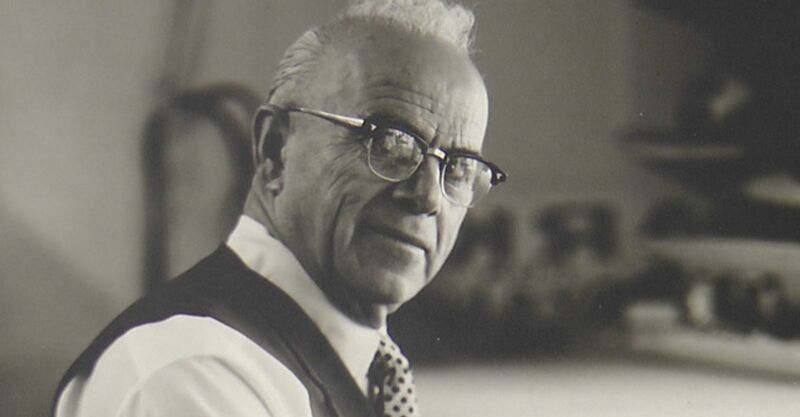 Charles founded the Santa Barbara Rescue Mission and was voted Santa Barbara’s “Man of the Year” in 1983. Gary Panoyan added Ready Made Men’s Wear in 1983 and he has been serving Santa Barbara’s discerning gentlemen ever since. Panoyan Custom Tailoring and Men’s Wear features suits from Jack Victor, Hart Schaffner Marx, Hickey Freeman, Hardwick and other fine manufacturers. You are cordially invited to browse our extensive selection. A gentleman’s distinction is displayed in the fine details. Fine Belts from Johnston & Murphy, great American manufacturers since 1850. Panoyan Custom Tailoring has gifts and accessories for all budgets. In addition to suits from Jack Victor and Hart Schaffner Marx, Panoyan Custom Tailoring and Men’s Wear features a wide selection of custom made shirts from Hickey Freeman and Gitman Brothers. Fine Custom Shirts are available in a variety of styles and colors, from Executive to Weekend to Evening Wear. Panoyan Custom Tailoring and Men’s Wear offers an extensive selection of Quality Ready Made Items from Hart Schaffner Marx, Hickey Freeman, Hardwick and other fine manufacturers. From the Board Room to an intimate night out, Panoyan Custom Tailoring and Men's Wear will accent your lifestyle with understated elegance and world class quality. A gentleman is measured by what he gives to others. 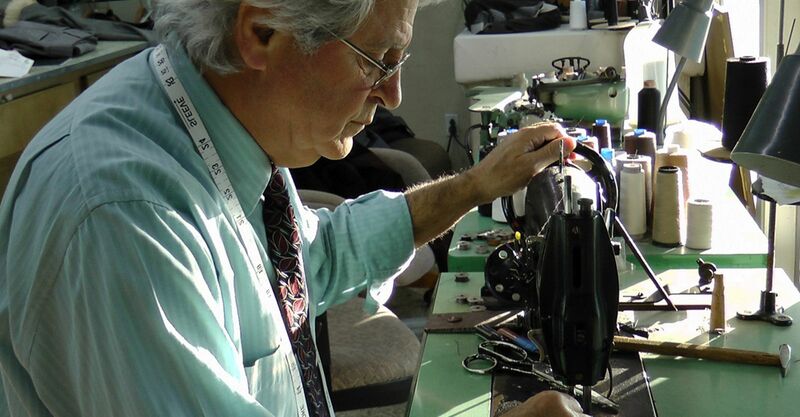 Panoyan Custom Tailoring and Men’s Wear will perform precise alterations on your wardrobe items. We offer alteration services for Men and Women. 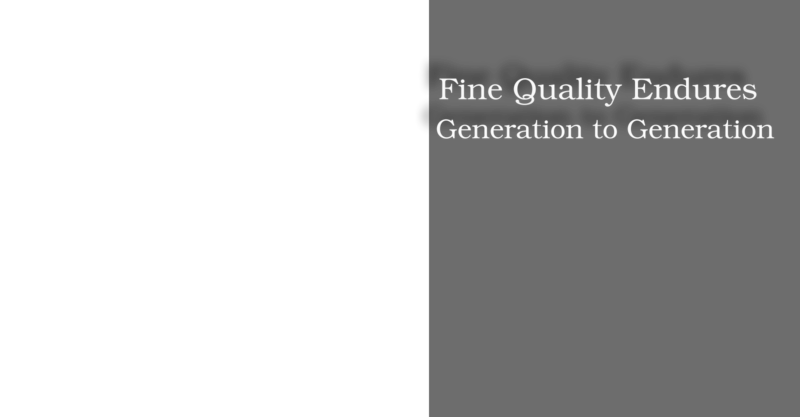 Decades of experience ensure the finest quality of service and customer care. Experience the confidence that designer Formal Wear brings to your engagements. Select from Jack Victor, Hart Schaffner Marx, Michael Kors, Savvi Evening Collection, Savvi Black Label, Ike Behar, Jean Yves, After Six and Andrew Fezza New York. At Panoyan Custom Tailoring & Men’s Wear, we have a full selection of Tuxedos available for special occasion Rental. If your social schedule is more intensive, we suggest that you consider our Made To Measure and Special Order Tuxedos and Evening Wear for purchase. We are pleased to consult by telephone and email. We warmly welcome new clients to browse our store on upper State Street in beautiful Santa Barbara. Our racks of Ready To Wear and Accessory items are filled with gifts that will be well received. Consider a gift to the Santa Barbara Rescue Mission.